2019 ICWDR Entry Forms Now Available! 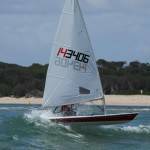 Details of the 2019 Inverloch Classic Wooden Dinghy Regatta including the entry form, notice of regatta, race rules, etc. are now available on the SGYC website. Click here to go straight to the page. Duty Officer details are now available for 4th Nov to 30th Dec 2018 online. Click on http://sgycinverloch.com.au/?page_id=101 for the link. 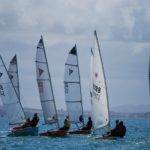 A new sailing season is nearly upon us with the club’s first race fixture of the 2018/19 year scheduled for Sunday 4th November. The day’s program starts with Lunch at 12pm, followed by a Sail Past at 1.30pm and then the Race itself at 2pm. Lunch is $12/head and of course everyone is welcome, so come along and support your club on the first day of the season. And don’t forget the working bees on 14th, 21st and 28th October to get the compound shipshape: we need all the help we can get! From 10am each day. 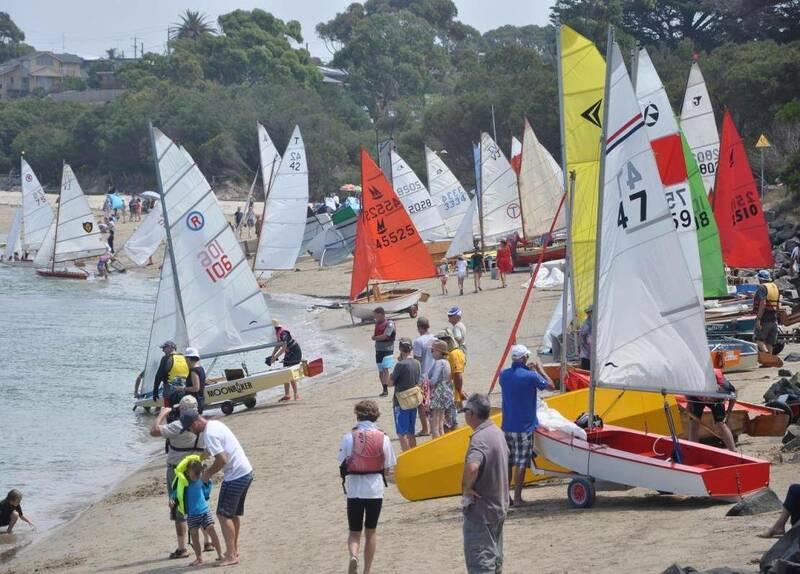 The Inverloch Classic Wooden Dinghy Regatta will once again be taking place over the Australia Day weekend in 2019. 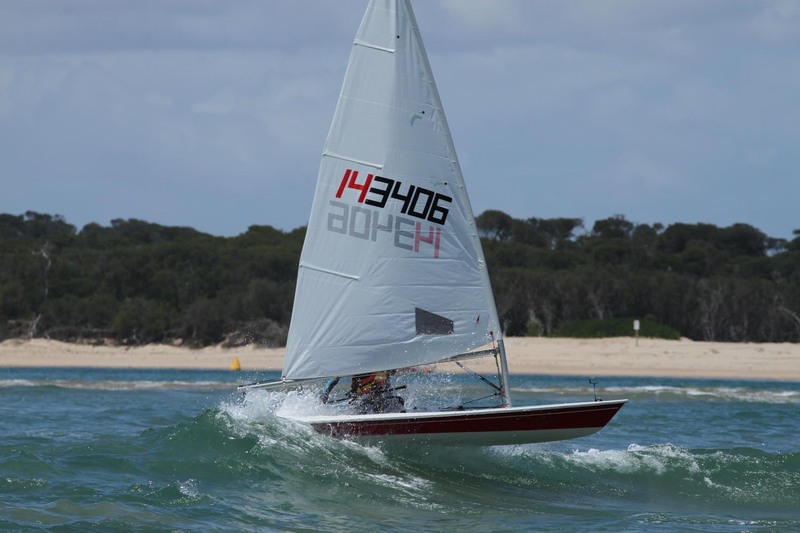 Running from the 26th to 28th January, this 3 day event will include social sailing, regatta racing and beach displays in what has become Australia’s foremost wooden dinghy gathering. Now in its 6th year, the regatta welcomes all wooden sailing dinghies (whatever their state of repair or seaworthiness!) and will feature a “Jack Holt designs” theme. 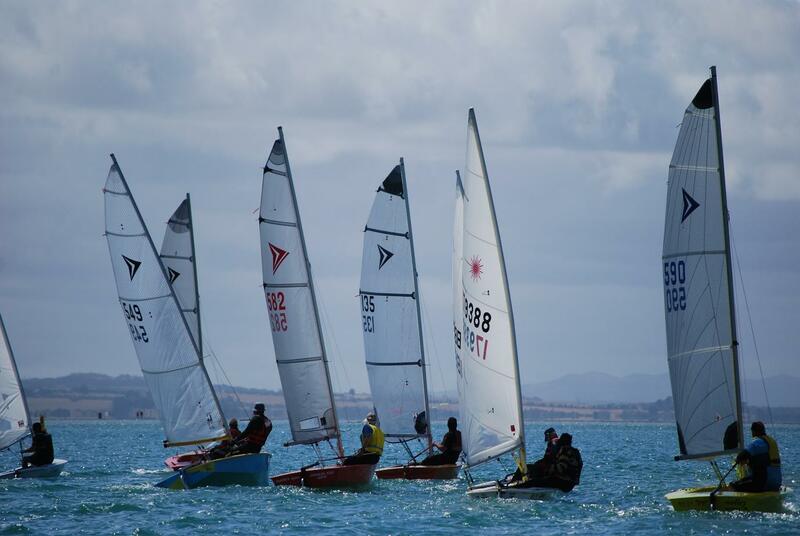 A Regatta awards dinner is planned for the Sunday night. More details to follow soon. 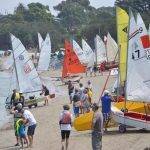 See general information on the Regatta and past events here.